What happens to nature after a nuclear accident? And how does wildlife deal with the world it inherits after human inhabitants have fled? In 1986 a nuclear meltdown at the infamous Chernobyl power plant in present-day Ukraine left miles of land in radioactive ruins. Residents living in areas most contaminated by the disaster were evacuated and relocated by government order, and a no-man’s land of our own making was left to its own devices. In the ensuing 25 years, forests, marshes, fields and rivers reclaimed the land, reversing the effects of hundreds of years of human development. And surprisingly, this exclusion zone, or “dead zone,” has become a kind of post-nuclear Eden, populated by beaver and bison, horses and birds, fish and falcons – and ruled by wolves. For Centuries, wolves have been characterized as bloodthirsty beasts and the bane of helpless livestock. 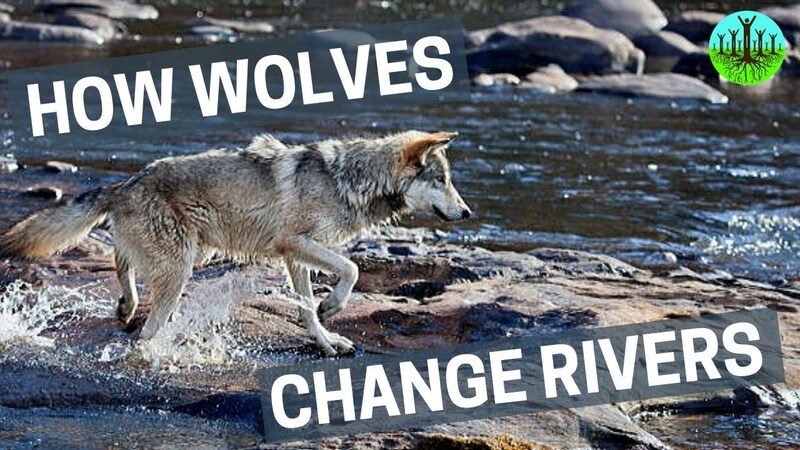 Determined to overcome this misconception, filmmakers Jamie and Jim Dutcher-creators of the Emmy Award Winning ‘Wolves at Our Door’ – spend six years in a tented camp in the wilderness of Idaho-living with a pack of wolves!